Healthy living can be challenging in our fast-paced world of convenience. 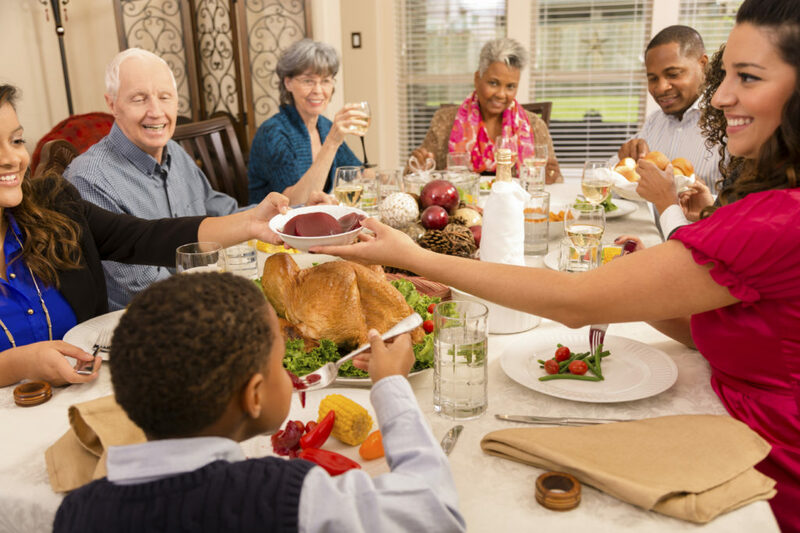 Making healthy living decisions during the holidays while having increased (yummy) food choices and visiting with family can be even more so. On average, people gain 5-10 pounds during the holiday season. At the Y, we are committed to helping members and the community achieve and/or maintain their health goals during the holidays. All members are invited to join our Maintain Don’t Gain Challenge November 16 – December 20. Prizes will be $10 in Y Bucks for all who maintain and $20 in Y Bucks for those that lose weight. 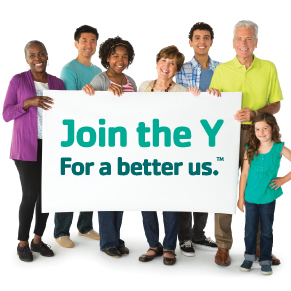 Stop by the Welcome Center at your Y to learn more. Substitute ingredients for your favorite holiday meals and beverages (Use applesauce instead of butter for baking, drink egg nog with one part low-fat milk). Stay hydrated and drink more water. When purchasing ingredients, compare nutrition labels. Choose lower sodium options. Be mindful at holiday parties by looking at all food options before filling your plate. Remember to stay physically active and think outside the box (all activity counts!). 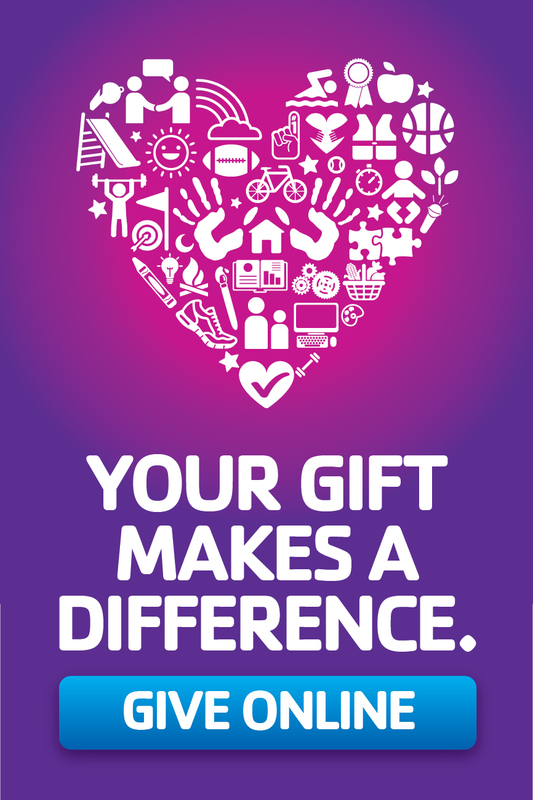 In addition, the YMCA offers services and programs year round to support you in reaching your health goals. Below are just a few services and programs we offer. 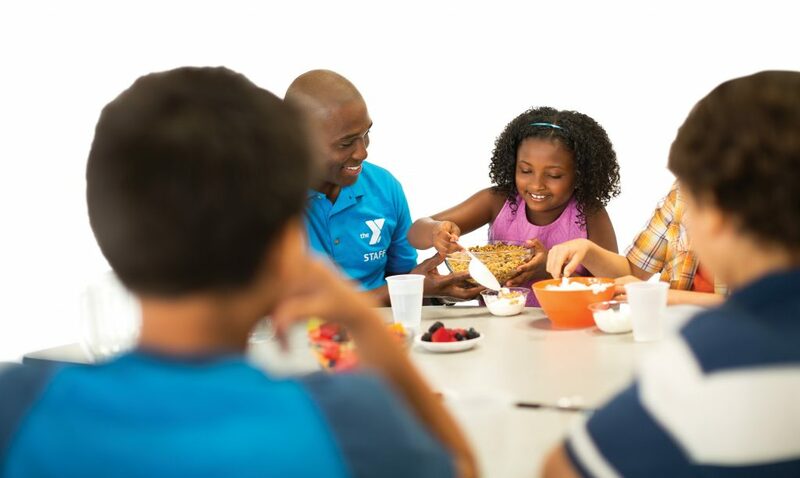 YMCA dietitians will work with you to develop healthy habits through nutrition support. Our team will schedule appointments at your neighborhood YMCA and work with you to create individual nutrition plans, discuss how to manage chronic diseases or illnesses, and achieve personal health goals. Members receive a free 20-minute consultation with a Registered Dietitian. Join the YMCA and have the opportunity to meet with a personal trainer who will set you up with ActivTrax, a customized health and wellness system that provides guidance, tracks progress, and challenges you to meet your health goals. The Healthy Living Centers are the first of their kind on the First Coast, bringing medically integrated programs from Baptist Health into the Y and making these programs more accessible to the community.